It is safe to assume that contributing patches and updates to the Linux kernel is something beneficial to do — regardless of what you do or where you are in your career. For some, it might just be a diversion from their lives as a full-time software developer. For others, learning how to design and apply patches can even serve as one of the ways to enter the field of computing, even if you are 16 or are as old as 60. You might have spent the past 10 years backpacking around Asia or working as a golf instructor. In any case, learning how to contribute means you will be furthering the continued expansion of Linux, as well to that common good of the open source community. 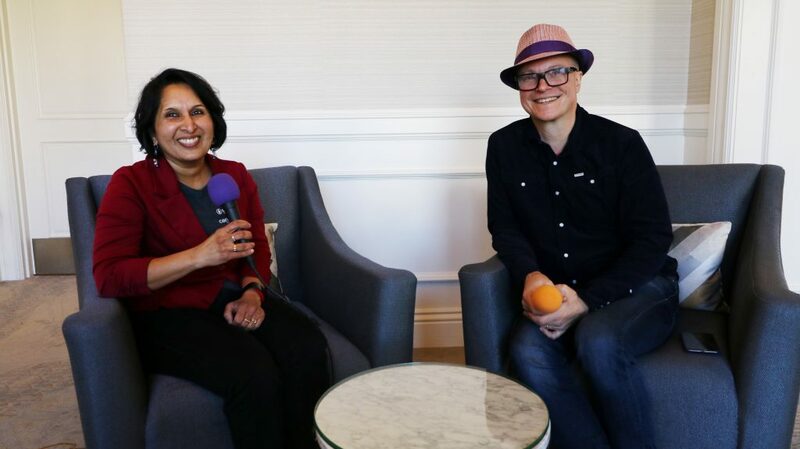 During the latest episode of The New Stack Makers podcast hosted by Alex Williams, founder and editor-in-chief of The New Stack recorded during the Open Source Leadership Summit, Shuah Khan, a Linux Fellow, at The Linux Foundation described what it takes to get started on your journey as a contributor to the Linux kernel. The key to being one of over 10,000 contributors to the Linux kernel project is learning to figure out what the community needs, Khan said. When first attempting to contribute to the Linux kernel, Khan said some people, admittingly, just give up. As a means to facilitate the onboarding process, in March, The Linux Foundation initiated CommunityBridge, which is a platform it said to help and support open source developers in a number of ways, including how to raise funding, provide information about security and to establish connections with mentors. While Khan may now be a Linux Fellow, she too, at one point as she describes, had to figure out how to get started as well in case one forgets. Before becoming a Linux Fellow earlier this year, Khan was a senior Linux kernel developer at Samsung’s open source group for over five years until the end of last year. Her direct involvement with the open source community did not begin until after she began working at HP as a solution engineers, a position she held from the late 1990s for over a decade. There, at HP, her first experience working directly win the Linux kernel began while “kind of working behind the scenes,” Khan said. 4:54: What kind of work was that? 6:01: What are some of the learning lessons that you’ve had over the years? 10:25: How do you think that in comparison to the Linux Kernel developers and then thinking about an orchestration technology such as Kubernetes? 17:07: How to get started as a Linux Kernel developer.